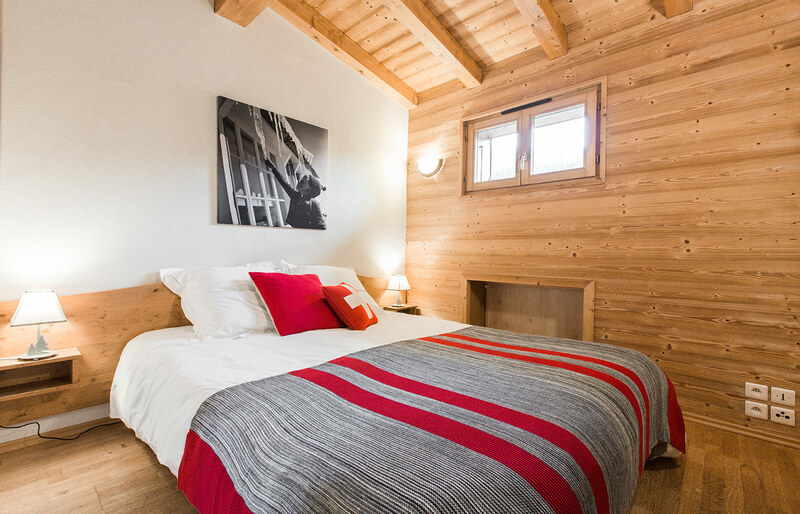 At the end of a private road in the heart of the peaceful hamlet of “Pontet”, La Chaumière Les Gets is in an ideal location 10 minutes from the historical heart of the village, the shops and the cable car of Les Chavannes. Close to the church, it takes just 8 minutes to reach the Mont-Chéry cable car and you will find the free shuttle bus stop (Museum stop) 5 minutes away to make your travel easier. 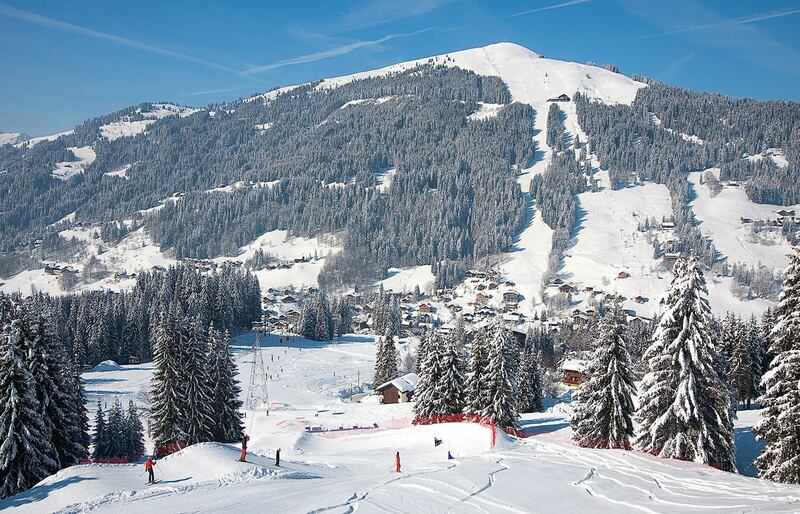 Les Gets is easily accessible by a network of regional buses and taxis from Cluses and Thonon-les-Bains (railway stations), but also Geneva and the international airport there. To reach the resort by car, take the A40 motorway to Cluses or Annemasse. The secondary roads will then allow you to get to the hotel easily, in summer or winter.